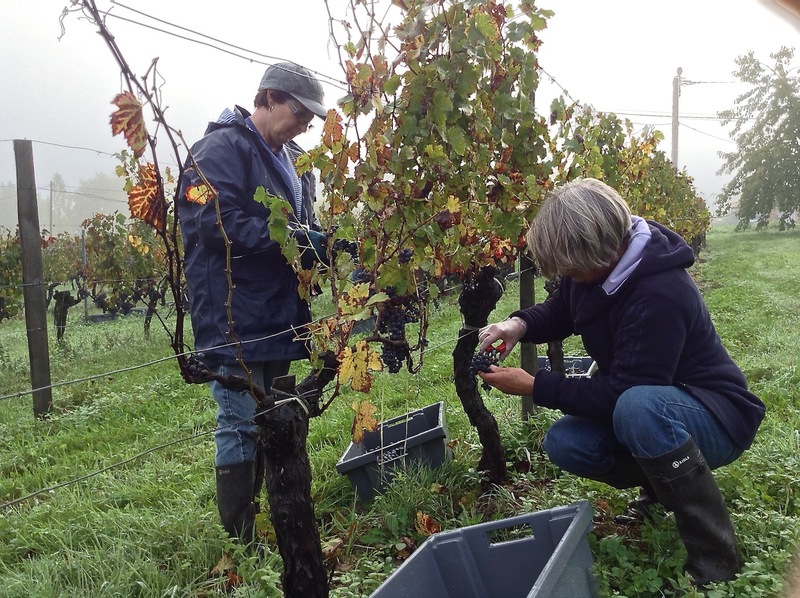 Grape Moments: Bordeaux Cabernet Franc 2013 – our verdict! I was fortunate to time my visit to Cardan with the En Primeurs week in Bordeaux which, thanks to our vine nurseryman and supplier Pierre Bodon, Pascale and I were able to secure entry to the Graves presentation evening. Wow – what an honour! It was a great evening of tasting the new 2013 wines and meeting new friends. 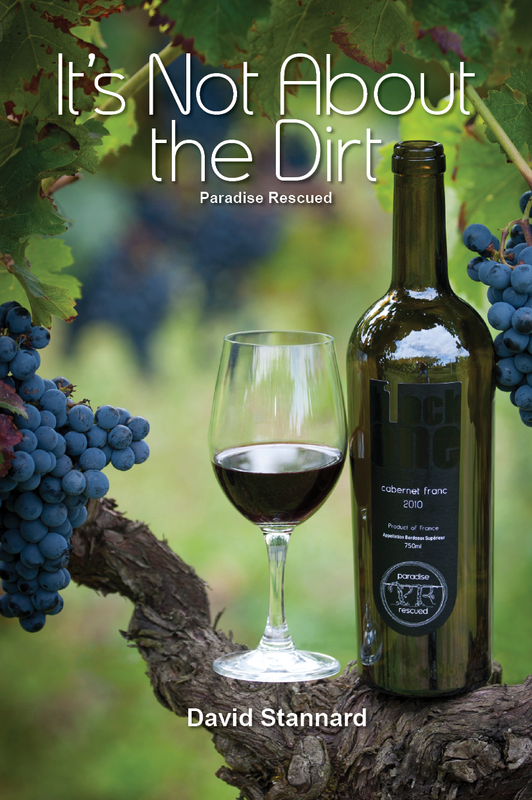 And as a backdrop to this blog, here is our tasting of the Paradise Rescued 100% Cabernet Franc 2013. So far, “superb”…. Let’s go bottom line here!! From what I tasted 2013 was very much NOT – I repeat NOT – a disastrous vintage. 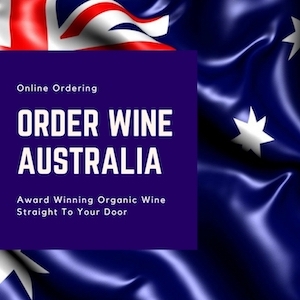 Yes, there was considerable variation in quality across different producers but certainly no catastrophe as the wine media would like us to believe. In total, I probably tasted 15 or more good red wines – can I come back next year please for the whites? I will confess to not (yet?) being the best nor most incisive wine taster but I love our Bordeaux wines and I found it very easy – and in full agreement with my colleagues – to pick out which wines were the stars. Severe hand selection of only the best fruit was carried out in 2013. I had one big observation. At every table I enquired about the grape varietal composition. Almost without exception, the reply was roughly 50 / 50 percent CabSav / Merlot. I tasted, spat politely and reflected. I then repeated the process. 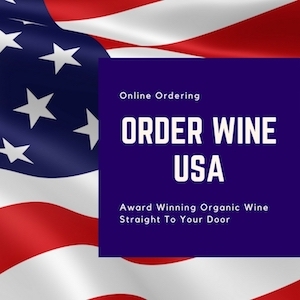 And sometimes for the best wines a third time before asking “Monsieur, Madame how much Cabernet Franc is there in your wine?” I discovered that all the best wines I tasted contained between 7 and 15 percent beautiful CabFranc. 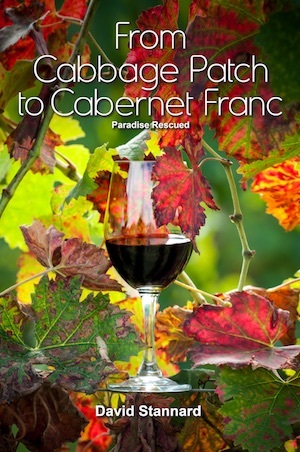 The clear winner, the clear star, the clear hero of the 2013 vintage is Cabernet Franc. Yet no single producer confessed up front to its presence! Why? What a crazy omission and should I say a complete undersell of their wines’ potential and brilliance. 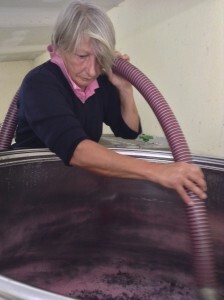 And careful vinification was also required. 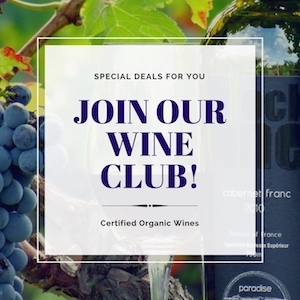 In an increasingly warmer climate such as Bordeaux, Cabernet Franc is an absolute winning red wine grape varietal! No “under ripe” grassy acidic tight wine. And even in a challenging year such as 2013 in Bordeaux, Cabernet Franc offers so much in terms of finesse colour and perfume together with lovely length – its’ giveaway signature! Bordeaux beware!! If we don’t want CabFranc to be part of our flagship assemblages, Argentina and Chile are planting up a storm to take our business from us. Block buster super ripe alcoholic CabSavMerlot wines are fading out, the world wants a return to unique expression, finesse and subtlety. Tomorrow’s wine is (or will contain) Cabernet Franc. 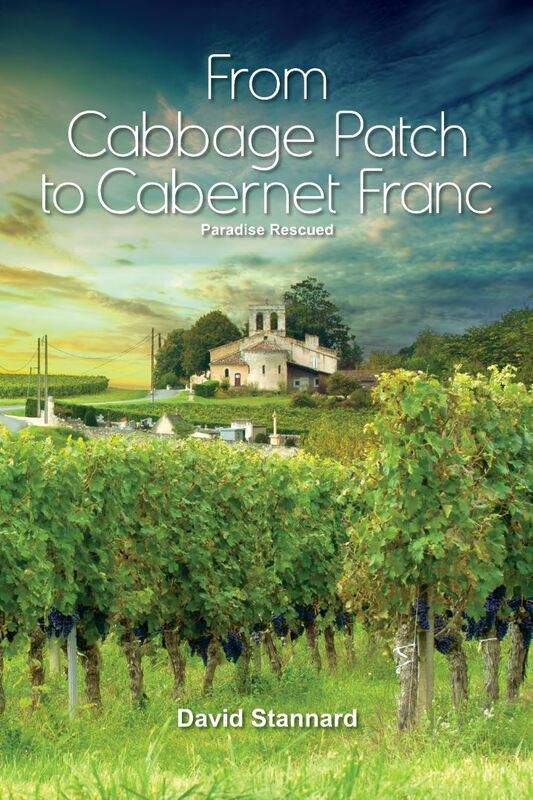 Watch out… CabFranc is about! And on the bounce back. So so so much to offer. After all, we all love a princess…..